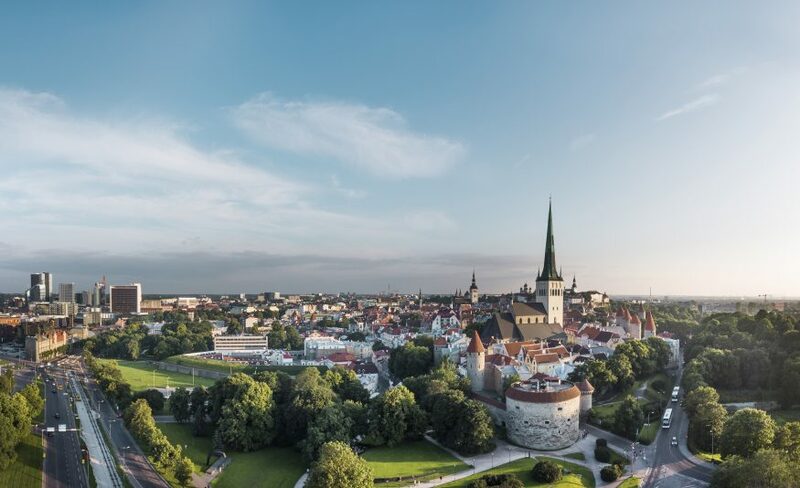 If you’ve ever wanted to be a part of a small but extremely vibrant startup ecosystem, then this meetup about the possibilities Estonia offers to entrepreneurs is the perfect way to spend a Wednesday night! So far, more than 1,800 people from Turkey have applied for e-Residency and established 400+ companies in Estonia entirely online. Many entrepreneurs are also considering relocating their team physically to Estonia with the Startup Visa programme. How to apply for e-Residency. 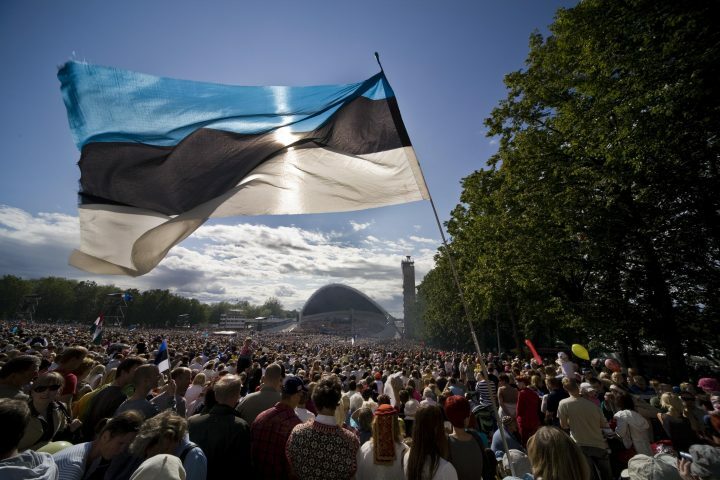 How to establish a company in Estonia entirely online. How to apply for the Startup Visa programme. How to be part of an ecosystem that has produced the most unicorn companies per capita in the world. Attendees will get a chance to hear from Alex Wellman, e-Residency, Sander Sillavee, Startup Estonia, and a local e-resident entrepreneur.